Are you walking on eggshells around your child? Are you concerned that your child is missing out academically or socially because of their ADHD/ADD? Are you frustrated as to how to be the best advocate for your child through the academic and medical mazes? Parenting a child with ADHD is a 24-hour, 7-day–a-week job with no breaks, no vacations and no guarantees. 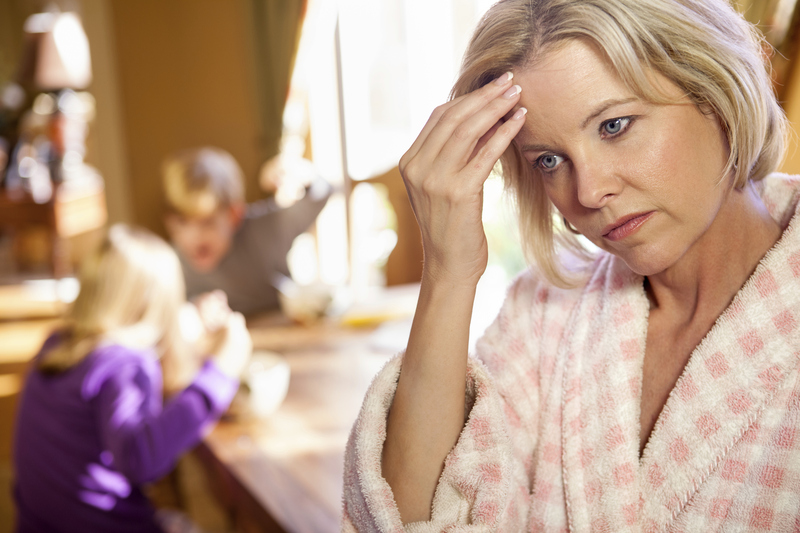 Families with one or more members struggling with ADHD are more chaotic, more stressed and less understood than other families. It’s easy to wonder if you are doing everything you can to support your child and difficult at times to know which challenges are caused by ADHD and which are just a normal part of growing up. As a Credentialed ADHD Coach and trained Nurse Practitioner with over 15 years experience working exclusively with ADHD clients I can help. Working together, I will guide you through understanding how your child’s ADD/ADHD brain works, help you differentiate the ADHD struggles from normal childhood growing pains and support you in designing parenting strategies that will stop the chaos, create structure in your family’s lives, and empower you and your child. Take the next step and schedule a 15″ complimentary phone consultation with me at http://meetme.so/15minConsultation to find out more about coaching and start experience life from a new perspective. Enter Your Name & Email here to receive a free online ADHD Self-Assessment. Finding Laurie Dupar was a God send. I had been struggling for answers to the many questions I had when it came to parenting my nine year old son who was diagnosed with ADHD. It seemed like nothing I did worked. On my d when first visit with Laurie I knew I had found an angel. Laurie has been a gift and continues to provide me the education and tools to help raise my son to be all that he can be. She compliments me for my efforts and has help me find the courage and strength to continue to do the right thing when it comes to my son.